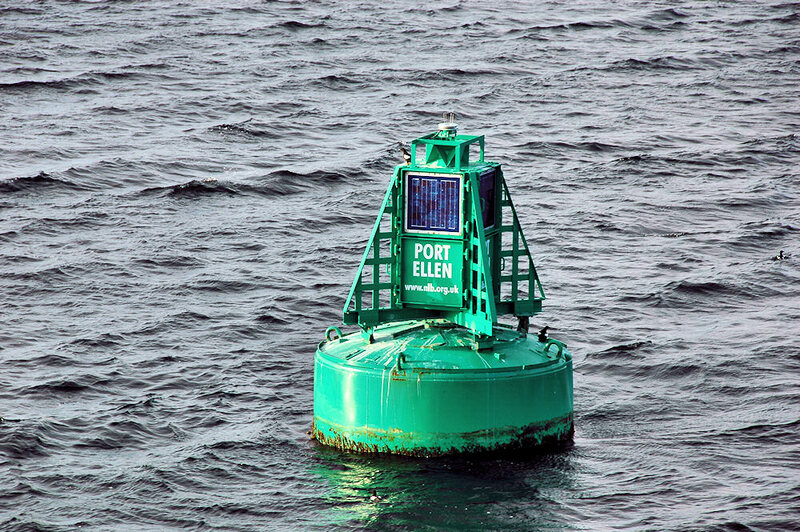 A sight familiar to many arriving on Islay by ferry to Port Ellen, the buoy as the ferry turns into Port Ellen. This entry was posted in Repost, Sunny Weather and tagged ferry, Islay, Port Ellen by Armin Grewe. Bookmark the permalink.